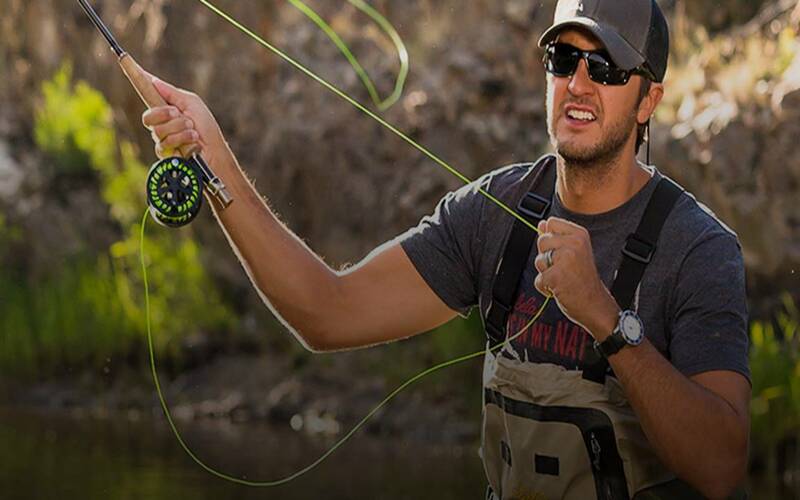 Luke Bryan casts out another great video for "Huntin',Fishin' and Lovin' Every Day" --- this one features his beautiful family! And pulling the string on a nine point nine two ? Remember to “share” this with family and friends.